Are you prepared for this track? I wasn’t. This track is super funky. I am in awe of how fantastic this track is. 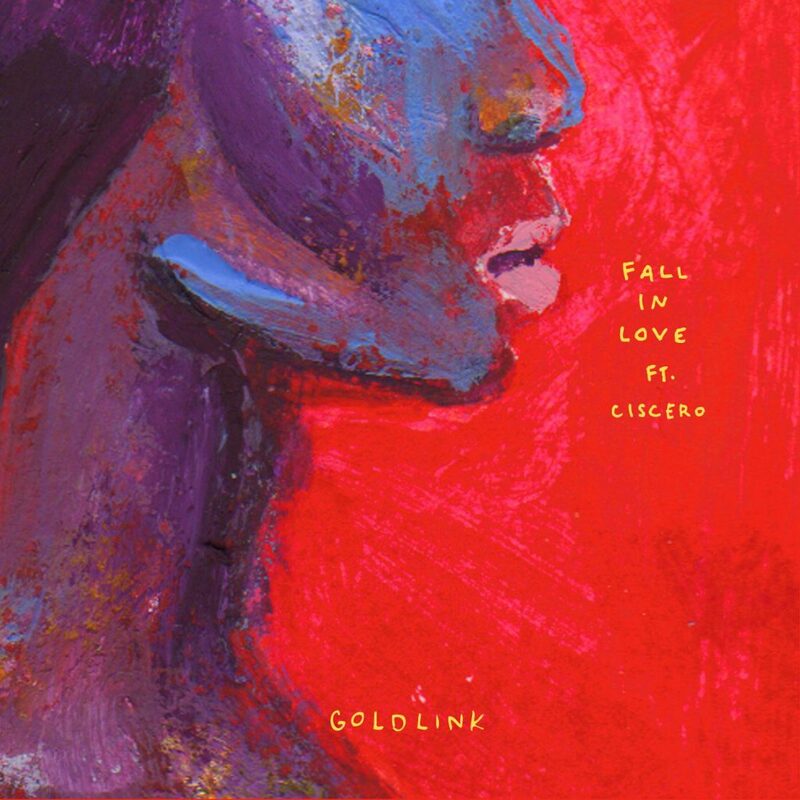 GoldLink has brought in Kaytranada and BadBadNotGood to produce this track while featuring Ciscero as well on the vocals. This track easily blends the genre lines between electronic dance music and hip-hop which is what I want to see more of. I am obsessed with what Kaytranada and BadBadNotGood have done with this track. Ciscero’s flow on this track is just straight fire too. GoldLink is an artist you must follow and appreciate for what he is doing in the industry. So incredible! Check it out now!